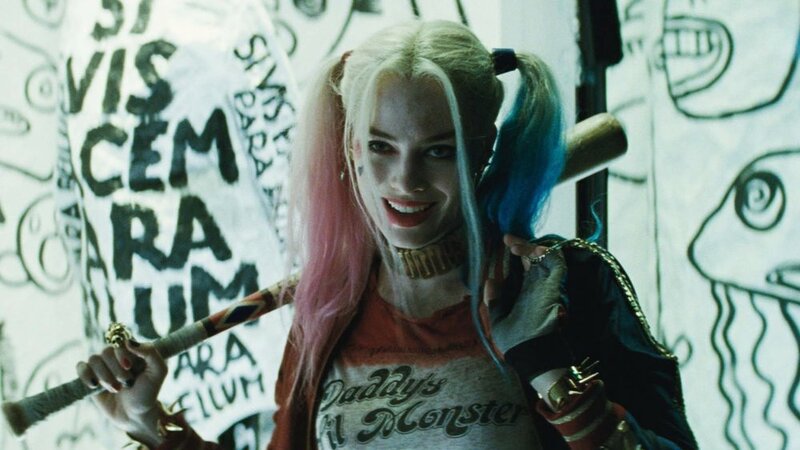 Margot Robbie Describes DC's BIRDS OF PREY Film as an "R-Rated Girl Gang Film"
Margot Robbie will be back in the role of Harley Quinn in DC Entertainment's upcoming film project Birds of Prey. The movie is set to be helmed by up-and-coming director Cathy Yan from a script written by Christina Hodson (Bumblebee). There haven't been any details released for the film yet, but Batgirl, Black Canary, Huntress, and Lady Blackhawk are all characters that could most likely be involved with it in some capacity. Thanks to a new interview with Collider, Robbie opened up a bit about what fans can expect and revealed that the movie is being planned as an R-rated girl gang film. "And then, of course, having a female director to tell that story. And giving a female director the chance to do big budget stuff. They always get ‘Here’s the tiny little film’… I was like, ‘I love action. I love action films. I’m a girl. What, are we meant to only like a specific thing’? So it was a hugely important to find a female director for this, if possible. But at the end of the day — male, female — the best director gets the job and Cathy was the best director." I like what I'm hearing about this movie so far and I can't wait to see how it turns out. I've always been a fan of these characters so it will be great to see these female DC heroes and villains come together for a movie! Birds of Prey has also been said to be a way for the studio to introduce Batgirl and set her up for her solo film, which is also being written by Hodson. Do you like the direction that Margot Robbie is looking to take take Haley Quinn and these characters, and that she's taking them into R-rated territory?